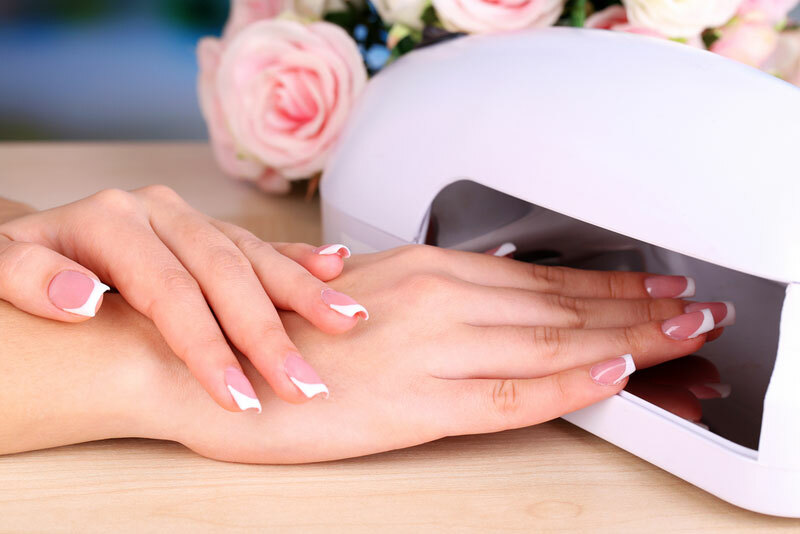 Gel polish gained popularity quite quickly among the modern beauty procedures. Many women then stopped using the build-up, replacing it with this better way to make their precious nails beautiful. And while gel polish lasts for weeks, is it really as harmless as it seems? If you use it right, then the answer is yes. But still, there so many mistakes the majority of women make and simply don’t know about; the mistakes that beauty center experts do not rush to correct. 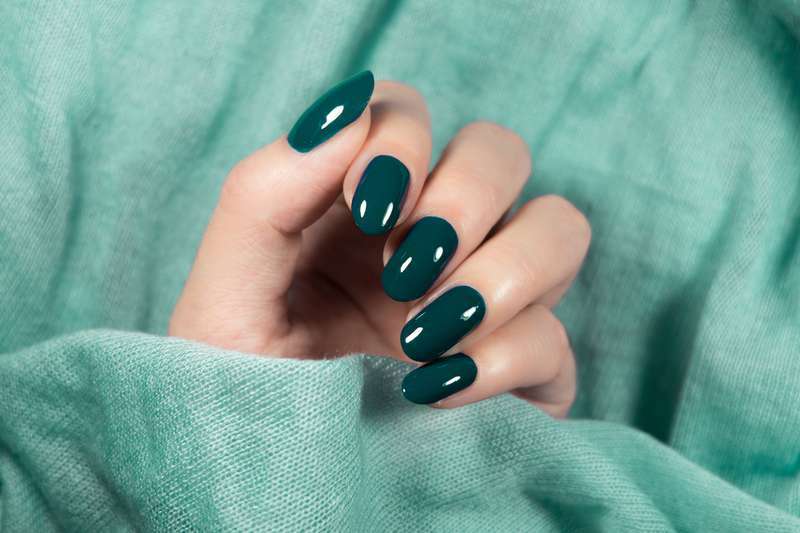 We suggest remembering these seven taboos regarding your nails with gel polish to keep yourself away from the unpleasant dangers. Polishes interact well with the lamp, but you should understand that if you assemble a set consisting of the base, main layer and top taken from different brands, you will get an absolutely inappropriate combination. One of the polishes might fit really well with your nails, and the other will just spoil everything. Your nails will be beautiful for no more than a week. Do you need it? Of course, no! That is why you need to keep an eye on what kind of polish you generally use. Such lamps were the main helpers in the very beginning of the gel polish era, but not now! 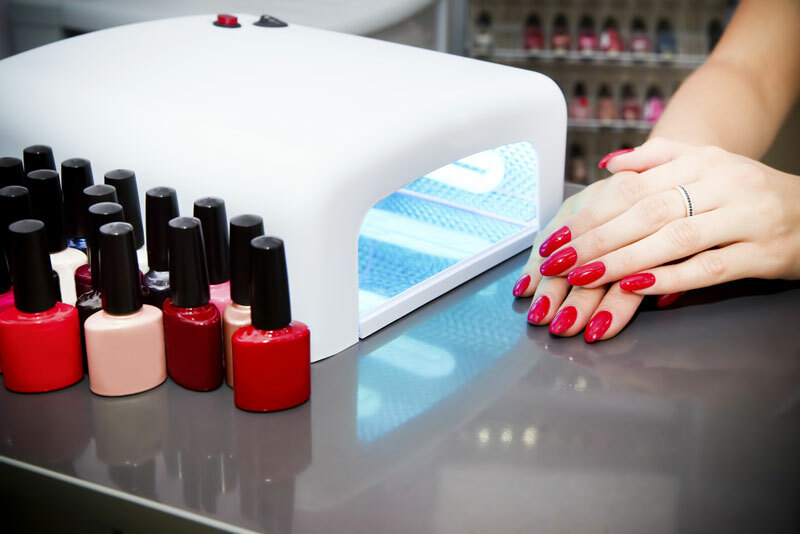 Ultraviolet will do nothing good to your nails, and since now it can be replaced with modern LED-lamps, it is worth avoiding the harmful emissions. No cotton wool with acetone is allowed! This will not help remove the polish without severe damage to your nails. In the end, you will definitely begin to scrub the polish intensively with an emery board, almost destroying the top layer of your nail. It will be difficult to bring them back to healthy condition. Moreover, under no circumstances should you ever scrub off the extra polish with a metal emery board. 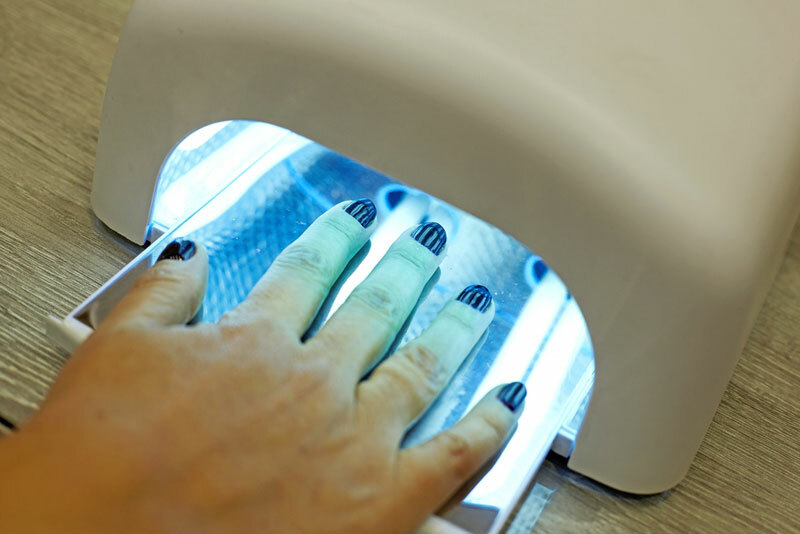 It is better to do this procedure in the beauty center or to buy a special liquid for removing gel polish. 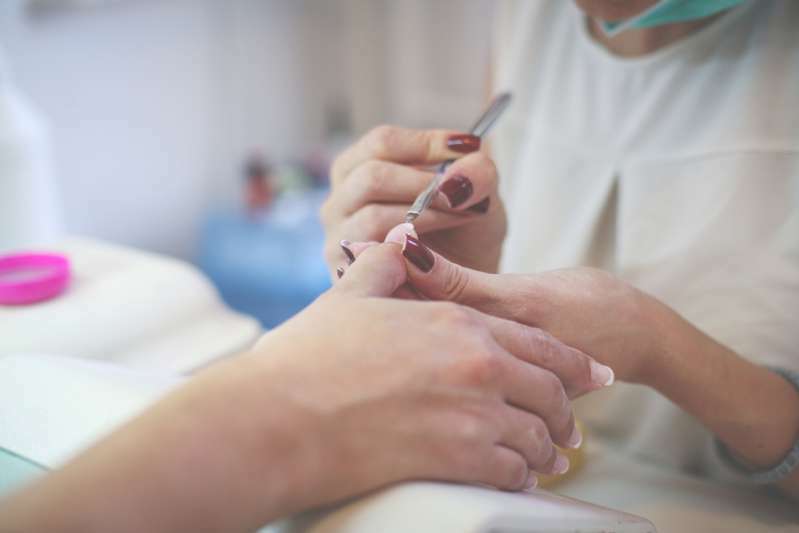 Gel polish dries the nails, as well as the cuticle. As a result, they begin to break and then grow unevenly. This spoils the entire picture even when you have just left the beauty center with new manicure. Cuticle oil is a great solution for the extra care! Whether the phone is ringing or an important message is coming, it is only worth responding if you are ready to come back to the beauty center again in a couple of days. Every second is important, even if there are not so many. The polish dries up ideally during the time under a lamp. Do not violate this rule. The polish must be definitely fresh. 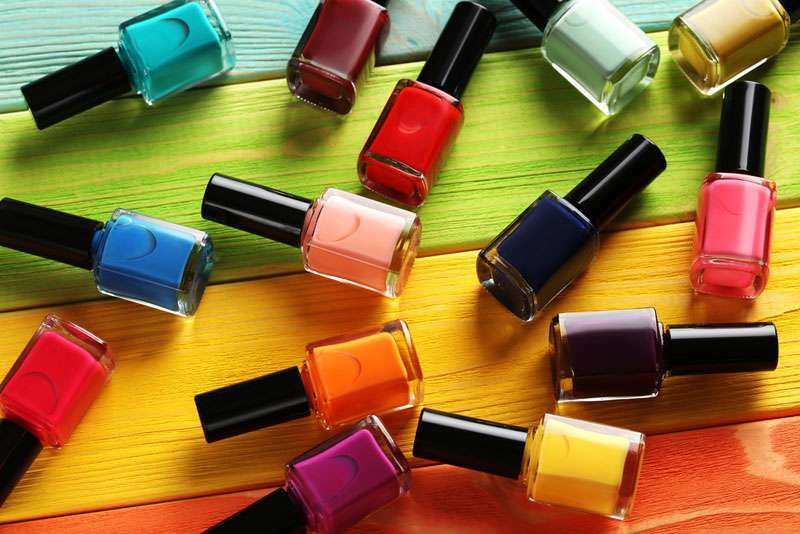 Moreover, even if it is, but stood on a shelf with a slightly opened lid, there will be little use of such polish, as it will bring poor benefit to your nails. 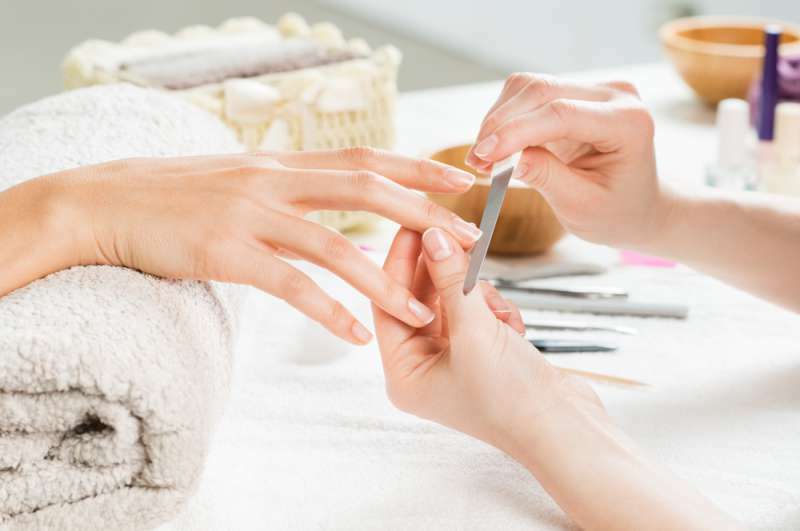 Follow these rules if you want your gel polish to make your nails beautiful and healthy. Remember, even the strongest polish covers your fragile nails, which are very easy to damage if you do something wrong, not as prescribed by professionals. Be attentive to your health!